I found these websites very informative and will continue to read all I can regarding Social Media Audits. One can never have too much information about something that is important in our work. 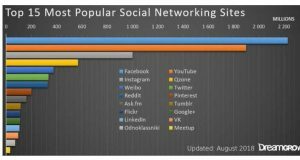 I have attached my Social Media Audit that I performed using what we learned in our Social Media Strategies class and the readings. I will update and post additional articles as I discover them. In our Social Media Strategies Fall Class, students were given the assignment of researching one of the social media vehicles and creating an E-Book. 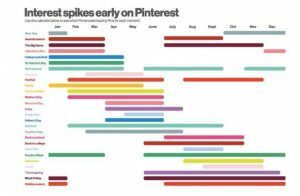 The social media I chose to research is Pinterest. (I have attached the E-Book my group partner and I created below) While I have not utilized Pinterest other than pinning, I began to realize that for a business owner, I am able to see its value. In researching the users and what they look for, I began to look farther to gain the most information in a short time, through web-sites and reading the blogs of users. What is Pinterest exactly? It is a way of saving posts (pins) to a board that interest you. A business would use it if they were advertising a product or a service and may add testimonials of satisfied customers. 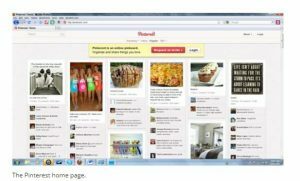 Pinterest is utilized by major retailers such as Scholastic Books and Whole Foods and is gaining in popularity. The main users are women, 23-34 years of age and some college education. I found it interesting that the most popular category searched is Art, Art Supplies and Hobbies. 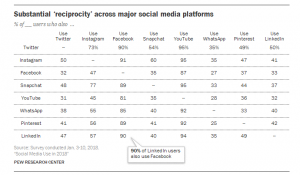 While this is but one section of the class E-Book, each category comes together to give a picture of social media and its uses, and who uses it for what their chosen project may be. To fully describe everything I learned here would be redundant and I would rather show you my finished product. 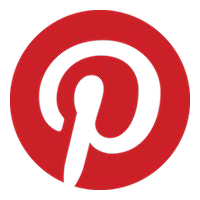 What will the business achieve by using Pinterest? 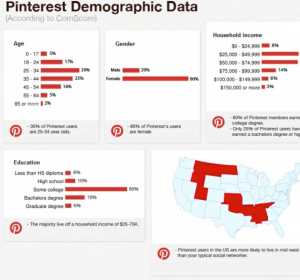 Is your audience on Pinterest? What is your product, message and target audience? How do you determine if the target audience fits the bill? 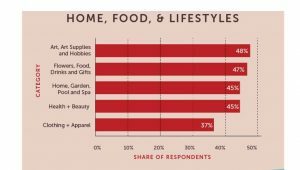 Is your product of interest to Pinterest users? Do your business objectives match what Pinterest has to offer you? Can you spread your message on Pinterest effectively? How do you find the business objectives? How will going on Pinterest benefit my business? Then, is this media channel going to help me achieve my goal? How do I create my Pinterest boards? First you need an account! Saturday morning & 8-11 p.m.
Any day 2-4 m., 2-4 p.m. and 8 p.m. to 1 a.m.
Increase percentage of millennials reached to inform them of your product? A – Agreed Team agrees on goals to reach. R – Ambitious but attainable. o What metrics will you measure? You can schedule your pins to the best available time for your pin. Pinterest is not for planning weddings but more! Pinterest has a 75% increase in viewers from last year, and not just saving crafts! Businesses can post content about their product or services, and information will be circulated. You can schedule your content and sit back and review the results and tweak for optimal strength in the search engine search. I would like to also suggest two other Blog Posts my classmates also submitted for our assignment. Attached is the E-Book my partner and I created for this assignment. In Digital Design this week, we learned about formats, design and files that are used in marketing. Out assignment was to search out examples of what we learned. Why? Because to be an effective marketer, I will need to utilize the best vehicle for my message. Simply put, I need to visualize the concept of what I would like to convey to my audience. This is an example of a brandmark and is used in an ad I found on the internet. 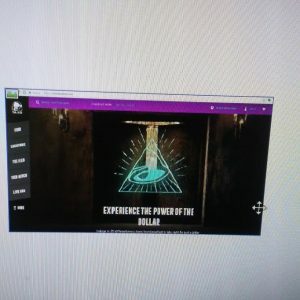 Can you see the company logo that it is advertising? Need a hint? It is the Taco Bell image in the triangle in the front. Another example I have is the Logotype, where I have saved the opening “Google” page for today, which honors Martin Luther King, Jr.
For me, when I see that question, the first thing that comes to mind is that I want to be the best person I can be. I want to accomplish many things in the rest of my life and I want to be successful in school, work and life. I excel at getting the most out of life, and I never say “no” to a challenge. I would love to visit Egypt and the pyramids, and Paris in the spring. Beyond that, I want to be happy, always a smile on my face, and to be considered a good friend. The quote above by Jimmy Carter is one that I embrace, because I too want to make a difference. I try and treat people fairly, but sometimes I need to have a connection with them first. I would like to be treated like an equal, but I know that sometimes people tend to look at you differently if you are not one of the regulars. I was raised that you are put on this earth to be a helper, be respectful and try your best. I feel I have done that in my life. And I want the world to be a better place for those who follow us. I know that everyone has a bad day, but I do not want their frustrations to flow over into life, and affect me. I try and make others feel better, but that is not always possible in life. I have walked away from my share of “messes” but at least I tried. I never tell a person “no” if they ask me for help and it is a reasonable request. If I do not get a good vibe, I will refuse and hope that they do not take exception to my refusal. One has to do what they feel is best. 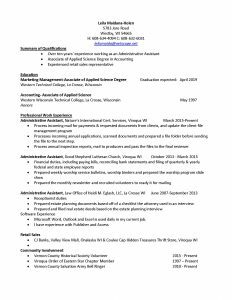 I desire a job in the non-profit sector because I feel that there is where I would serve the community the best. When I graduate from school, I hope that I will be working with a non-profit in a marketing management role, raising money for their causes. I am an introvert, but when I am passionate about things, I am fierce in my commitment and I am extrovert when I need to be one. I feel that some days I will fail, but as the days pass and I am closer to my dreams, I feel that I will do well. My goals short term are to finish school and obtain a job. Long term goals include working for five to seven years in the dream job and walking away with the feeling that I accomplished something and made a difference. I want to make a difference and I want to leave a mark in the world. I do not feel that this is a final draft, as I feel that I am a work in progress and will never be truly done, as it is liking opening your eyes in the morning, you never know what life is going to throw your way and you need to go with the flow. Life is best enjoyed and no matter where you land, you should make the best of it and bloom. I once saw a dandelion blooming between the concrete sidewalk cracks, and to me, it was a person trying to bloom and grow somewhere you never would expect to find someone blooming. Life is about taking chances! My final thought is that in searching for my motto to live by, I found a website with inspirational quotes and readings, www.Beliefnet.com, which inspires a person to be their best. We should all have that motto in life.